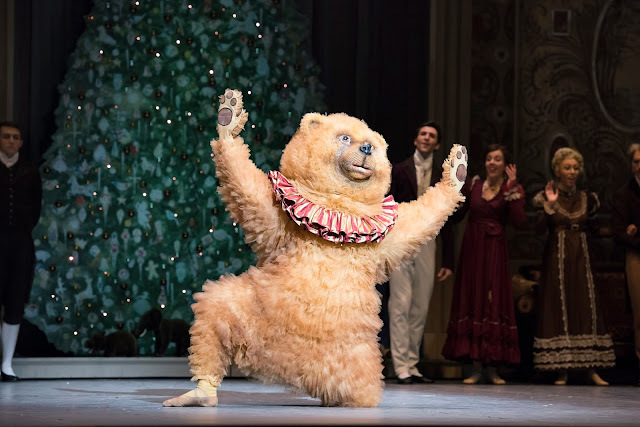 What better way to soak in the holiday spirit this season, than going to see The Nutcracker in Boston. This past week we visited the Boston Opera House in downtown Boston to enjoy the performance. The show was phenomenal and will definitely be a new holiday tradition for years to come. We were awed by the talent of the ballet dancers and live orchestra that accompanied the show. The story was very engaging for all ages- both children and adults. The Nutcracker is 2 hours long with an intermission. It will be playing till end of there year, so there’s still some time to see it!